Big Apple College Softball Showcamp Coming in July! 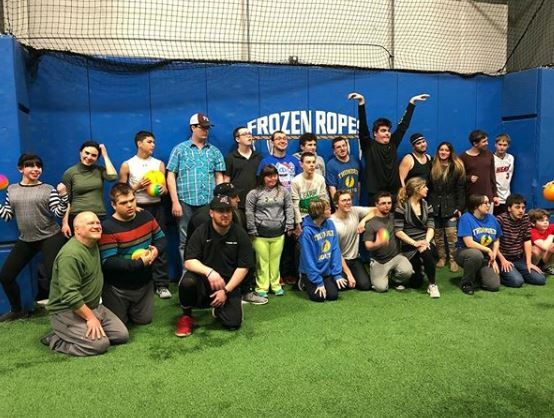 Frozen Ropes National Training Center in Chester NY will be playing host to the biggest Softball Camp and Showcase in the Northeast this July. This event features college coaches from the top schools in the country conducting an unrivaled skills camp at the premier baseball and softball training facility in the region. The morning will emphasize skill-based instruction, while the afternoon will feature supervised game play. Colleges in attendance at this event include Providence College, Penn State University, Colgate University, Franklin Pierce University, Fairfield University, Marist College, University of Rhode Island, Mount St. Mary’s University Maryland, Southern Connecticut State University, Hofstra University, Pace University, Boston College, and Iona College. Thursday, July 6, 2017: 8:45 am-8:00 pm.